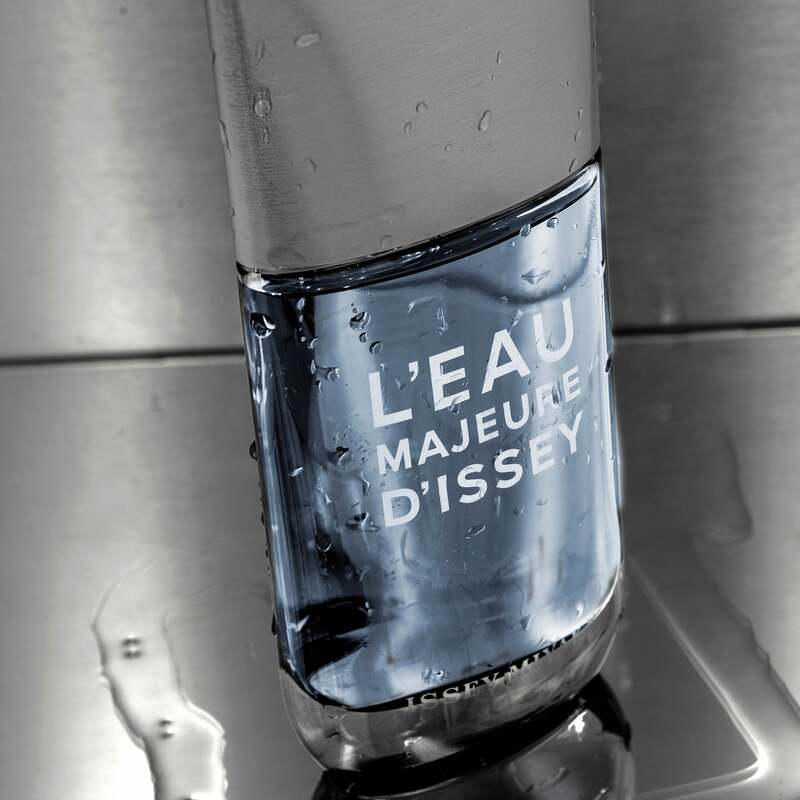 The first thing that strikes you about Issey Miyake’s L’eau Majeure d’Issey is its design aesthetic: enclosed in a sea glass-shaped bottle with blue-grey hues, the House pays homage to the key role of typography in the brand’s visual identity. As for the scent, perfumers Aurelien Guichard and Fabrice Pellegrin take inspiration from oceanic themes. It starts off with notes of bergamot enhanced with grapefruit, featuring sea notes at its heart, and finished off with a woody accord, softened with cashmeran.